In another example of how unpredictable 2016 has been, the Los Angeles Film Critics Association was able to resist the L.A. setting and musical charm of La La Land, naming Barry Jenkins’ Moonlight the Best Picture of the year instead—something even the stereotypically gruff and gritty New York Film Critics Circle was unable to do a few days ago. The L.A. critics weren’t even impressed by Manchester By The Sea, which was the runner-up in several categories but failed to win any awards of its own. 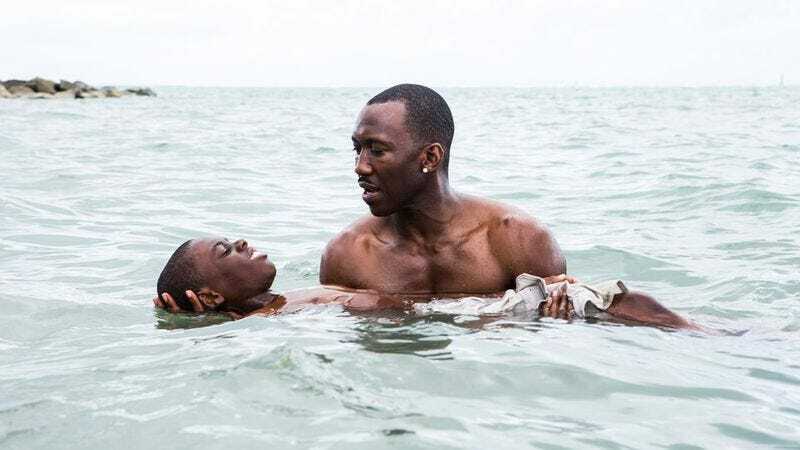 Going back to Moonlight, Jenkins also won Best Director, star Mahershala Ali won Best Supporting Actor, and James Laxton won Best Cinematography. Elsewhere, Adam Driver won Best Actor for his role in Paterson, Isabelle Huppert won Best Actress for both Elle and Things To Come, anime feature Your Name won Best Animated Film, and La La Land gets the Best Music consolation prize.